Awesome Chrysalis pics. 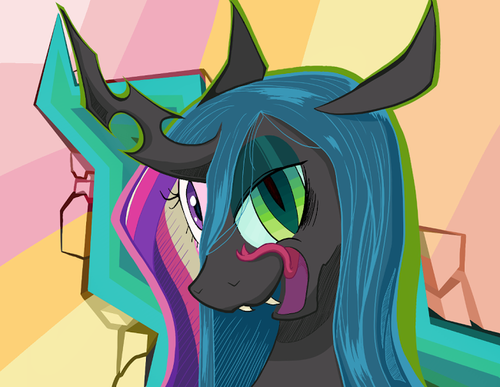 I DO NOT own this pic.. Wallpaper and background images in the MLP FIM Queen Chrysalis club tagged: chrysalis. 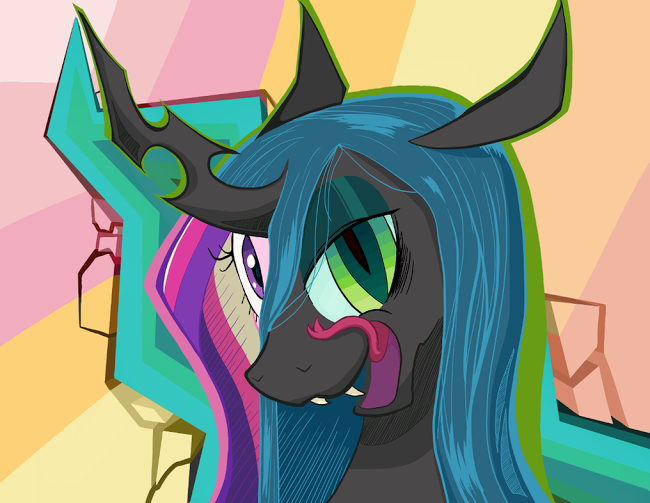 This MLP FIM Queen Chrysalis photo might contain anime, bande dessinée, manga, and dessin animé.